During the last week of the transfer window, Borussia Dortmund announced the signing of English youngster Jadon Sancho from Manchester City. The 17-year-old is touted to be Ousmane Dembélé’s replacement at the German side. He is also amongst the few English players to be given a chance to try his skills abroad. And now, another such youngster has spoken out about his fortunes since leaving Manchester United. 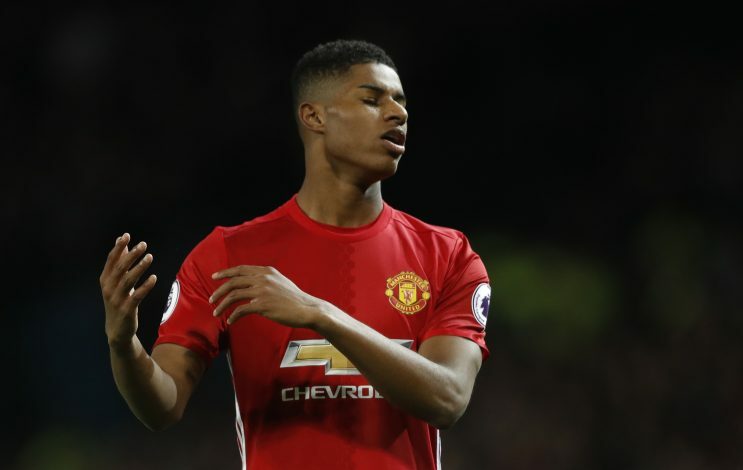 Jack Harrison, who currently plays as a midfielder for MLS side New York City FC, spent his boyhood days alongside Marcus Rashford in the Manchester United youth academy. However, the player left the academy at the age of 13, and joined an American boarding school. His footballing career commenced through the MLS SuperDraft when he was 18, and the teenager went on to play for Chicago Fire before he was signed by New York. With significantly more money being added to the system, and young talent, in particular, being heavily rated and rewarded, it is most definitely a gala time for these teenagers to put the pedal to the metal and show the world what they’ve got to offer.